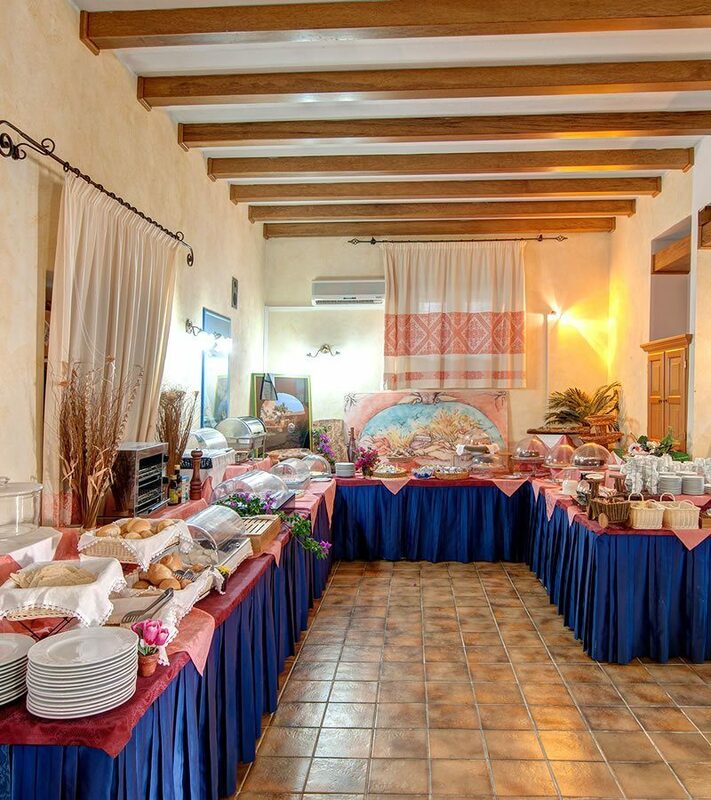 The Conchiglia Hotel is a 4 star hotel located on the seafront of Cala Gonone, at the centre of the Orosei Gulf in Sardinia. 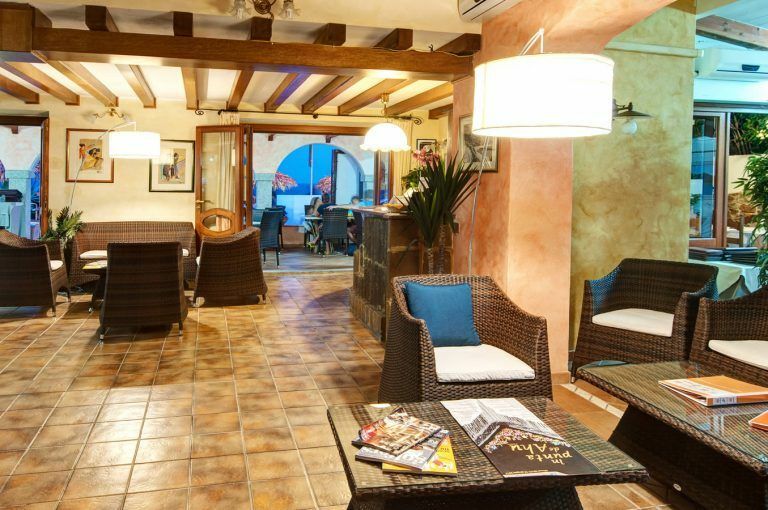 The Conchiglia Hotel is very close to the beaches of Palmasera and to the boarding area of the boats to the beautiful beaches of the gulf. 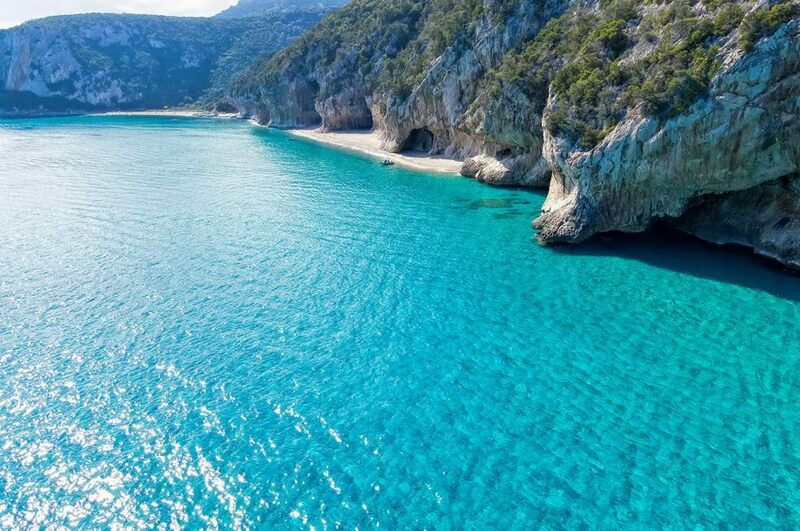 Visiting Cala Luna, Cala Sisine, Cala Mariolu or Cala Goloritzè is easy and enjoyable. The structure, built on the evocative boulevard, has recently been restructured and its atmosphere is both elegant and free thanks to the fusion between refined architectures and the typical Mediterranean style. 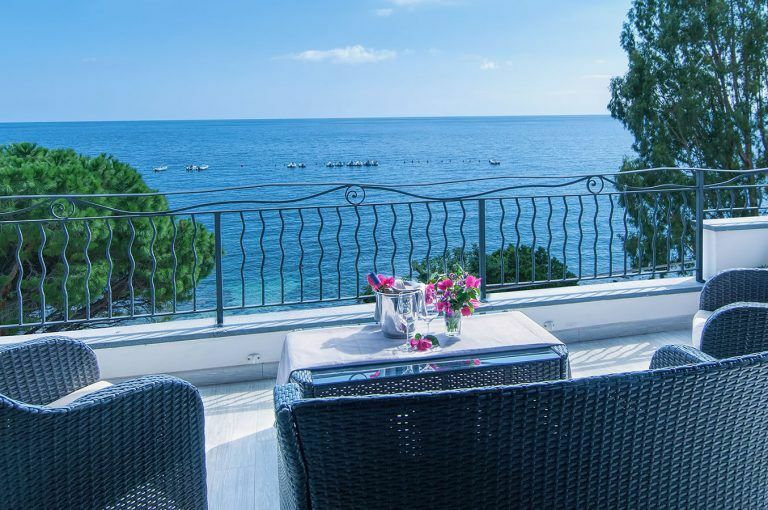 The Conchiglia Hotel is in a panoramic position immersed in a spectacular nature between the splendid sea and the charming mountain that surrounds and protects Cala Gonone. Everything is designed to guarantee maximum comfort and the best services: the restaurant, the pizzeria and the cocktail bar will delight your moments of relax and rest. 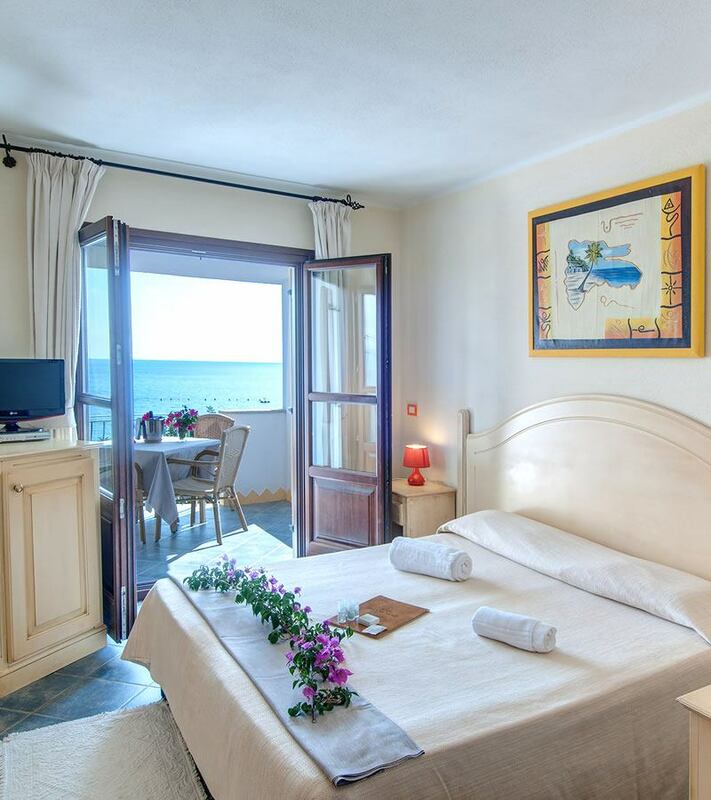 Only 40 metres from the beach and in the city centre. Choose from boat trips or leisurely walks. Watch the hotel’s video… and begin your holiday with us.